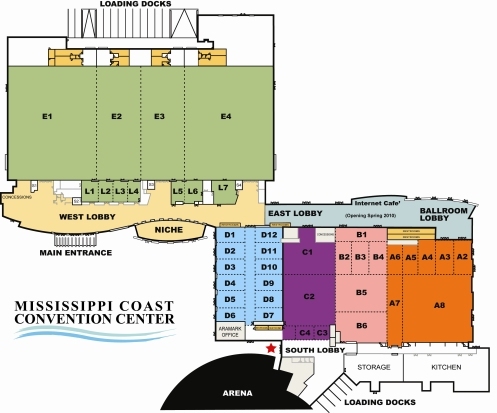 The Mississippi Coast Convention Center is a fully flexible facility offering 400,000 square feet of newly expanded and renovated exhibit and meeting space. This state-of-the art facility offers all the modern amenities meeting planners desire. Perfect for large conferences or intimate events, it is ideally located in one of the fastest growing resort destinations in the nation! Enjoy midway rides, a variety of food, unique vendors, craft beer, and a crawfish cook-off. The stars of the show are the national headlining artists. 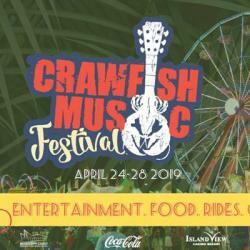 The 2019 Crawfish Music Festival is presented by Coca-Cola, Island View Casino. 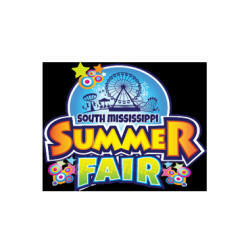 Enjoy thrilling carnival rides, arts & crafts vendors, delicious food, and more. ALL EVENTS AND CONCERTS HELD RAIN OR SHINE! Buy-Sell-Trade-Browse! Bring your gun and trade for the gun you always wanted. 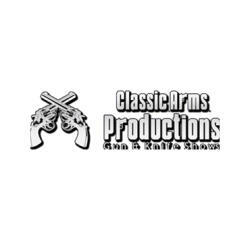 See the hundreds of displays of new and old guns, ammo, gun parts, books, knives, jewelry, camouflage, militeria, and related items at discount prices. 58th annual event featuring over 50 dealers and 80 tables offering coins, currency, stamps, and other collectibles for buy, trade or sale. Door prizes awarded throughout the event. 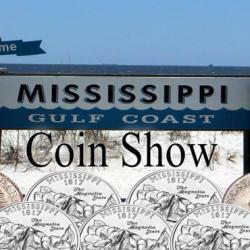 If you are a collector or dealer this is the show for you. Find that one of a kind, rare, must have item. 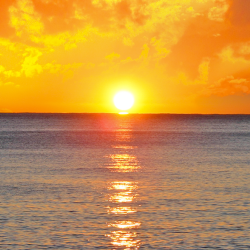 It is all here for buying, selling or just viewing. A family-friendly, jam-packed affordable annual event that offers rides, live music, shows, contests, and entertainment. Buy-Sell-Trade-Browse. 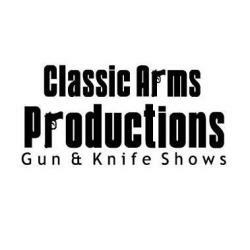 Hundreds of displays & vendors featuring New and old guns, ammo, gun parts, reloading supplies, books, knives, coins, camouflage and related items at discount prices. Under 18 admitted with parent only. 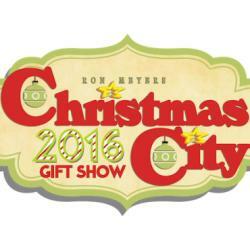 One of the largest gift shows in the Southern Region. Over 300 booths feature Handmade crafts, unique and one of a kind items, different foods, and gifts for everyone. A large Santa Playland featuring photos with Santa, free kids crafts, face-painting, live music, and plenty of fun. Visitors plan a day of shopping and spending the night here on the Coast. Awarded Southeast Tourism Society (STS) Top 20 Fall Event 2010 & 2012.